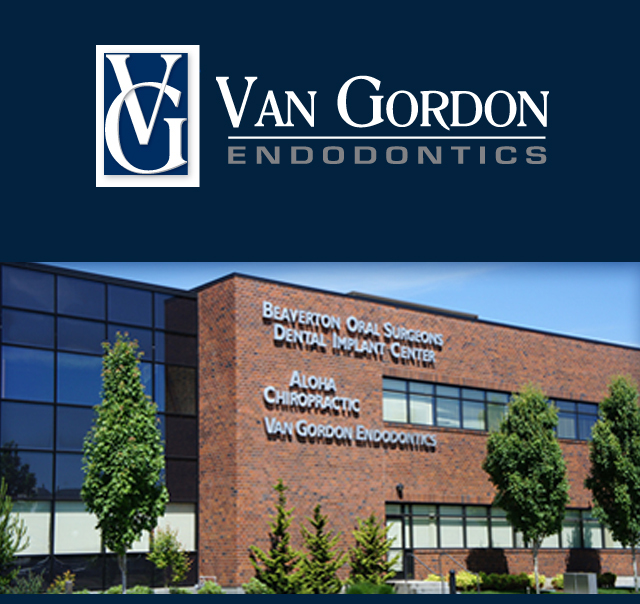 Beaverton Endodontist Gregory Van Gordon, DMD and his staff appreciate your interest in Van Gordon Endodontics, a practice dedicated exclusively to endodontic treatment. By referring you to our office, your dentist has shown their concern that you receive the finest endodontic care possible. Our team, led by Dr. Gregory Van Gordon, DMD, provides the highest level of surgical and non-surgical root canal treatment. Our specialty office utilizes cutting edge technology and the latest techniques to ensure that your treatment is as comfortable and successful as possible. We look forward to being of service to you. If you would like additional information, please don't hesitate to call us at 503-627-0291.